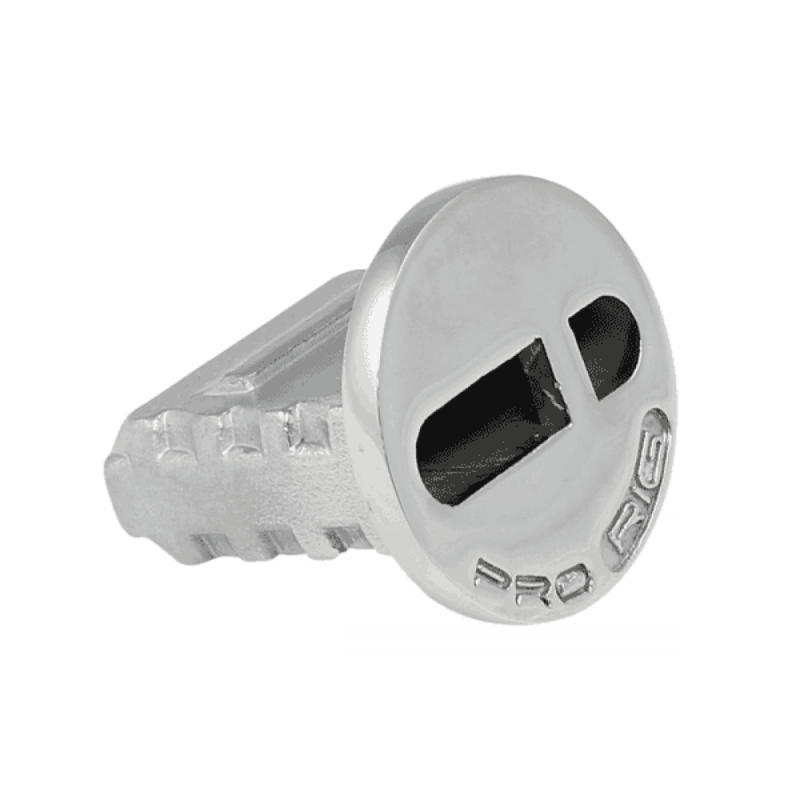 Miami Stainless high quality AISI 316 marine grade ProRig Original Design Cafe Blind Anchor Housings are an attractive and stylish anchor to secure a wide range of blinds which sit flush with the surface to eliminate trip hazards. Cafe Blind Anchor Housings are extremely quick and easy to install with a tested rating of 900kg without deformation. To install, simply core drill a 50mm hole, fill with grout and insert the plug. Cafe Blind Anchor Housings come complete with levelling stick and protective film for easy installation and protection of the mirror polish. 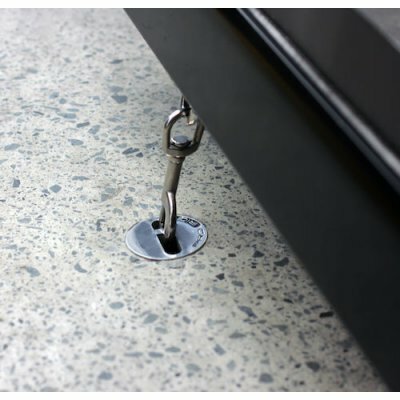 Check out our resources section to see installation instructions on ProRig Original Design Cafe Blind Anchor Housings.